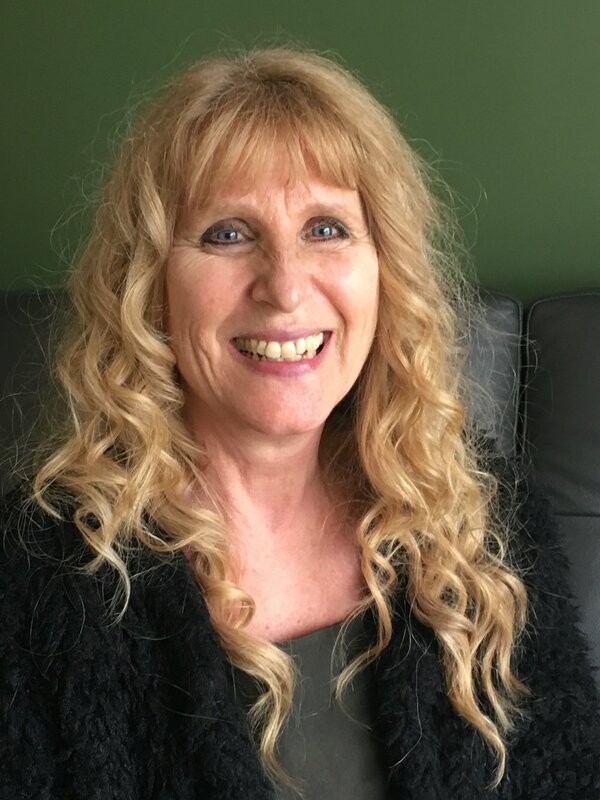 Donna brings 15+ years of experience working with individuals with significant mental health issues, helping complex families achieve harmony, and assisting couples to restore the communication and passion in their relationships. Donna socializes in communication counselling. To best help her clients she has completed advanced training in 'gold standard' relationship / communication counselling treatment approaches of Emotion Focused therapy, Gottman Couples Method, and Cognitive Behavior Therapy (CBT). The modern approaches to couples counselling go well beyond traditional suggestions of "date night" or "I" statements. These approaches help individuals connect with their inner emotions, and then learn how to safely share those feelings with their parents, often allowing relationships to recover from past strain and traumas. The relationship work Donna does with couples is rooted in research, and is often highly effective in creating change. Early in Donna's career she focused on assisting people with severe psychiatric disorders. Donna is skilled at utilizing Dialectical Behavior Therapy (DBT) to help treat individuals suffering from Borderline Personality Disorder (BPD). She also has experience helping sufferers of Obsessive Compulsive Disorder (OCD), Major Depressive Disorder, and Schizophrenia to learn how to manage their symptoms, and successfully navigate through the challenges of daily living. The work Donna does with teens falls in two areas. She is able to help teenagers deal with the moods and emotional strain that can disrupt family life, and at times truly frighten parents. Donna has a significant amount of experience helping teens to adjust to the challenges many adolescents face with peers, school, and family. She is skilled at helping teens through depression, anxiety, interpersonal relationship issues, and in restoring parent-child bonds. The second area of teen work often involves helping the adolescent and their family through the struggles that major mental illness can often create. The impact of a adolescent developing a major mental illness such as BPD, Schizophrenia and OCD can be profound on the teenager and their family. Families are often confused and distressed by the changes in behavior for their teen-aged/young adult children. The ill person may feel angry, frustrated, and defeated by what has happened to them. Donna can help families navigate through the the many emotions that come with diagnosis. She can also help the ill member, and their support system, learn how to manage everyday events, navigate the mental health system, and overcome the relationship/family dynamic challenges that inevitably arise due to these illnesses. When Donna is not at Firefly, she is the team lead and consulting clinicians for a specialized program that works with families who are struggling with communication and mental health issues for one or more family members. As the team lead, she is responsible for training staff, being a resource for the assisting psychiatrists, and maintaining the highest ethical and clinical practice standards for the program. As Donna primarily works with teens, adults, and couples, she offers evening and Saturday appointments to minimize disruption to school and work.